To present the filigree sculptures of artist Moto Waganari in a two-dimensional medium in an interactive way, this website employs “Directing Shadows”. In this interactive light gallery, users can access the artworks individually. 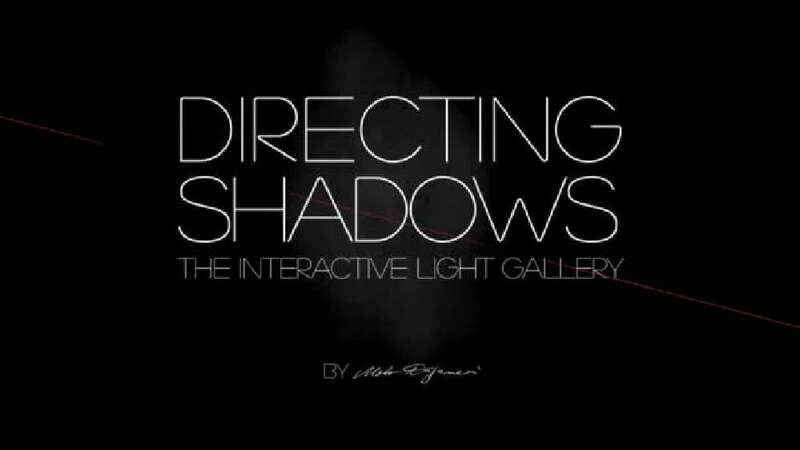 By using a lighter or the display of a mobile phone, they navigate via a web cam and become the director of a play with light, shadow and sound. Additionally they can listen to the corresponding commentary of the artist and order the sculptures directly on the website.